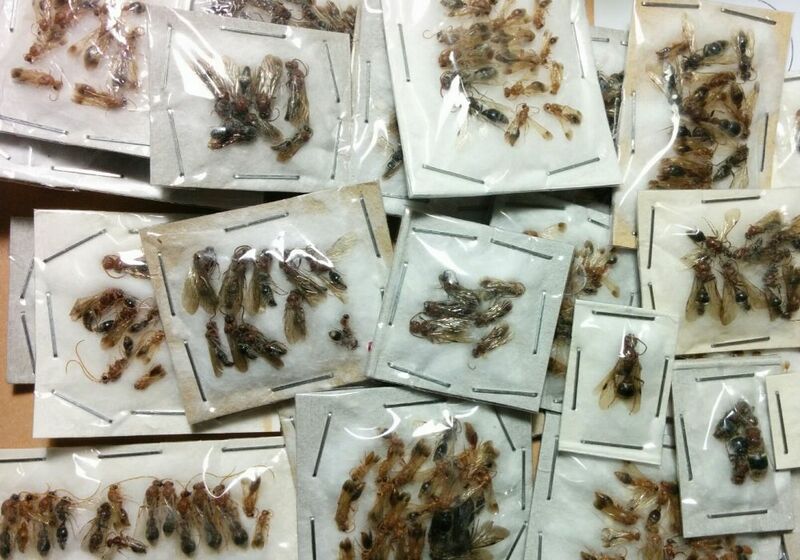 Some Mutillidae and Apterogynidae from Tajikistan and Iran are available. 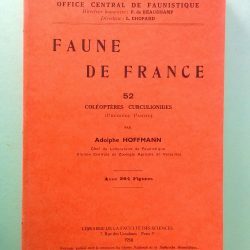 Some nocturnal species are present. I sell or exchange. 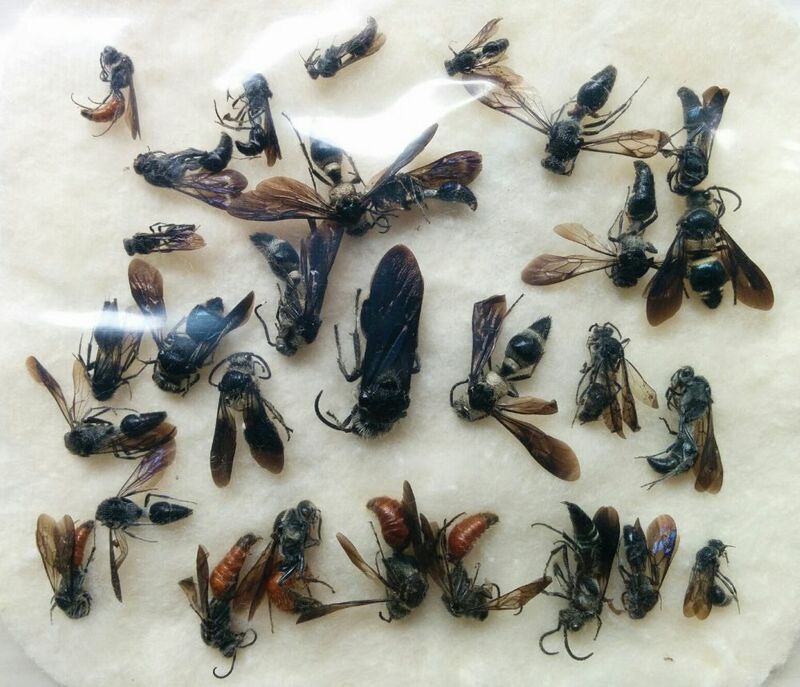 Some Sphecidae and Crabronidae from French Guyana. 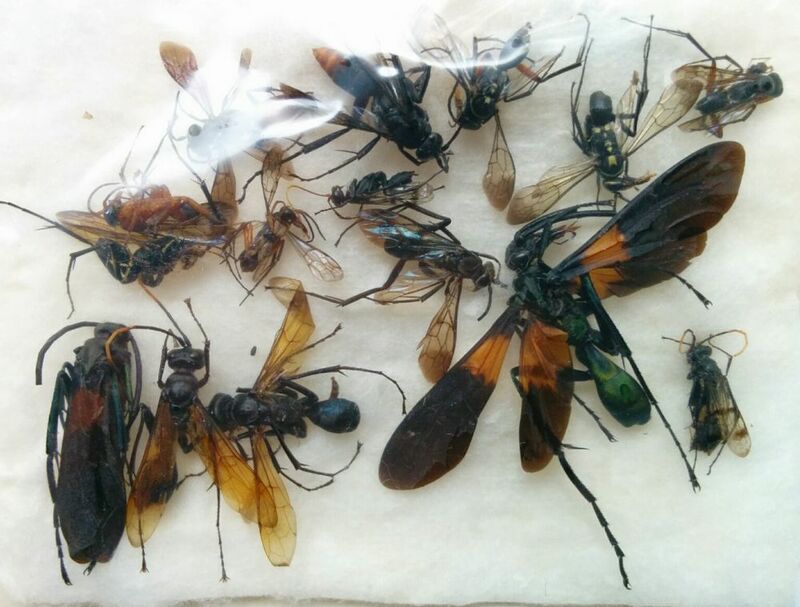 I can exchange them with Chrysididae or Orussidae from everywhere. Some Mutillidae from the USA. 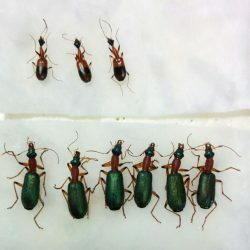 I can exchange them with Chrysididae or Orussidae from everywhere. 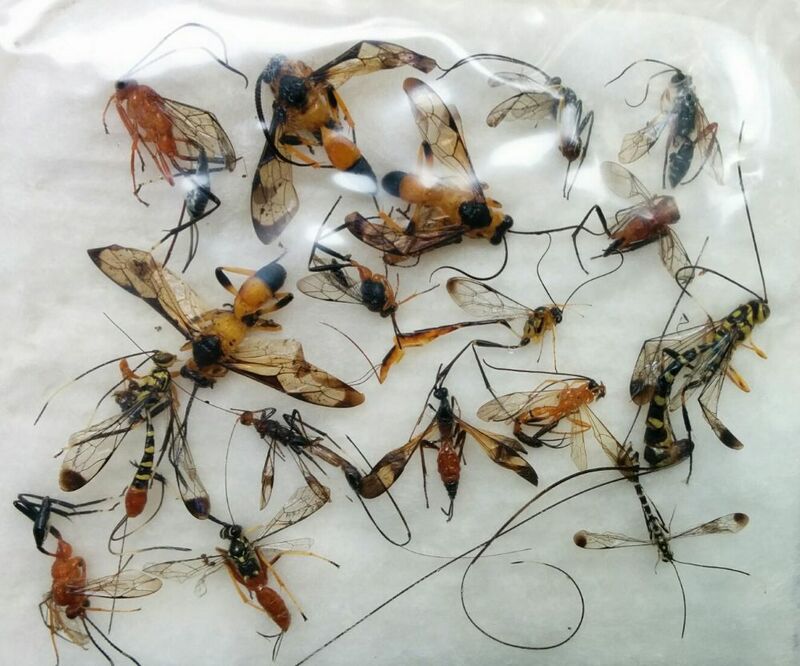 Some Ichneumonidae (and other smaller Families) from French Guyana. 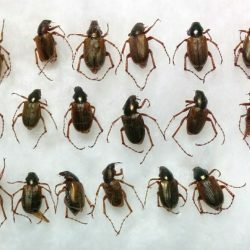 I can exchange them with Chrysididae or Orussidae from everywhere. Some Pompilidae from French Guyana. 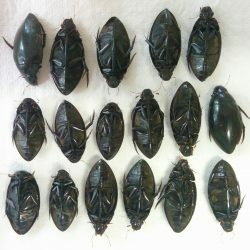 I can exchange them with Chrysididae or Orussidae from everywhere. Some Mutillidae from French Guyana. 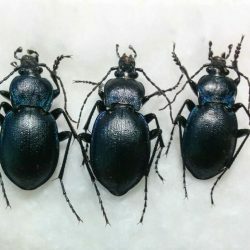 I can exchange them with Chrysididae or Orussidae from everywhere. 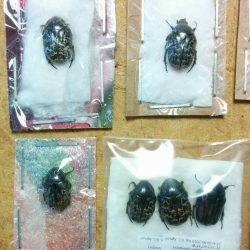 Some Melolonthidae from Argentina are available. 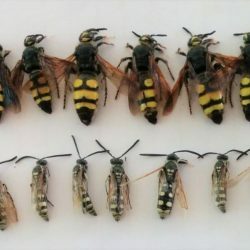 Some males and females of Colpa sexmaculata (Hymenoptera Scoliidae) are available. 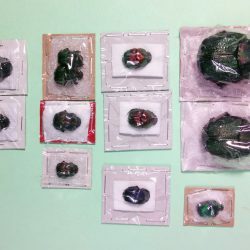 Selling or trading with Hymenoptera Chrysididae, Mutillidae, etc. 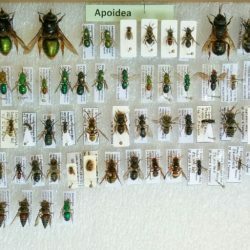 Hymenoptera Chrysididae from different locations. 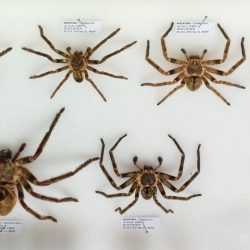 Mounted, unmounted, soft in liquid, identified, unidentified. 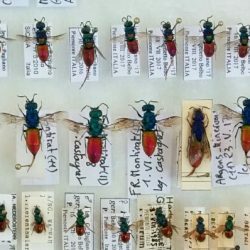 Trading with other Hymenoptera Chrysididae, Orussidae, Methochinae. 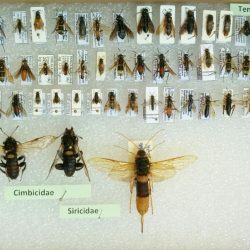 Hymenoptera Tenthredinidae, Cimbicidae, Siricidae from different locations. 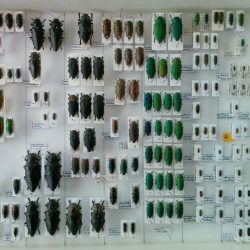 Some specimens are mounted, some in blister, some soft in liquid. 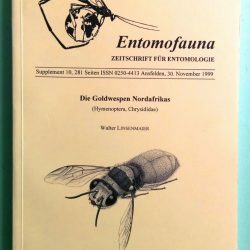 Trading with Hymenoptera Chrysididae, Mutillidae, etc. 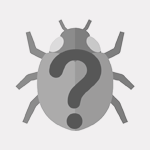 We are a classified ad listing site specialized in entomological ads. Become a free member and start listing your classified ads within minutes. Then manage all ads from your personalized dashboard.